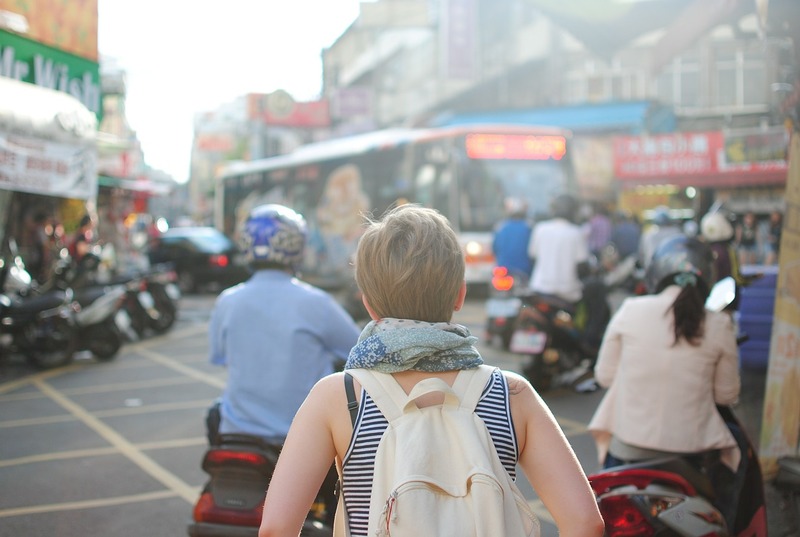 We know it can be stressful watching your child prepare to study abroad. There are plenty of things to worry about. But this page can put your mind at ease, and can help you make sure that you and your student are doing everything right. Relax, it will be the greatest adventure of your child’s life.